Free medium size template only for the Stay-On Bib. 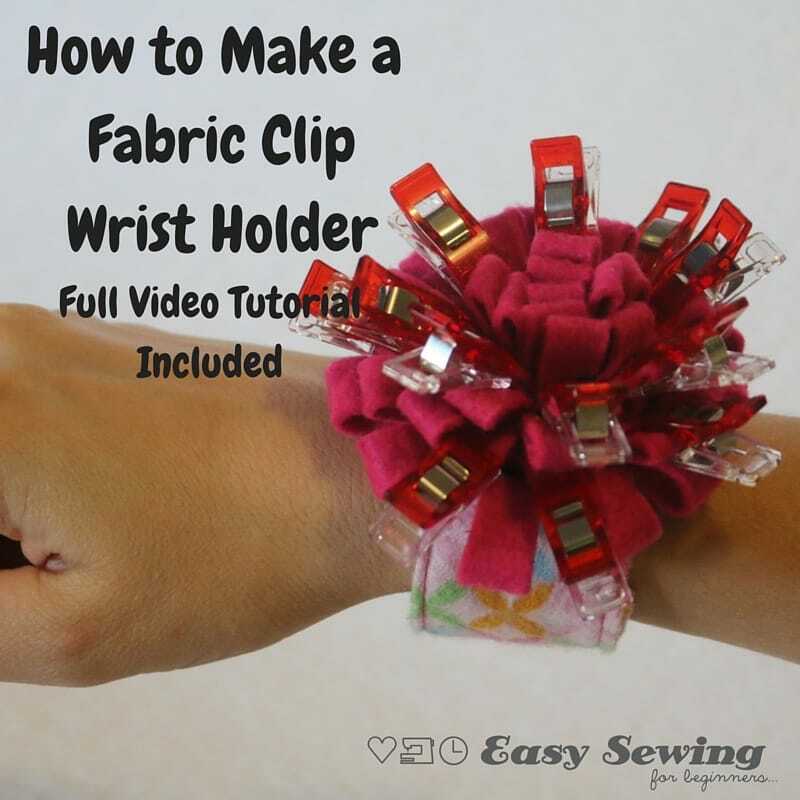 You can find the full tutorial link in the product description or use the QR code found on the template to take you to the instructions at anytime! You can also purchase the $2 THANKYOU Edition which include 4 sizes in total and the full instructions in a PDF document – ad free and ready to print off at your convenience. 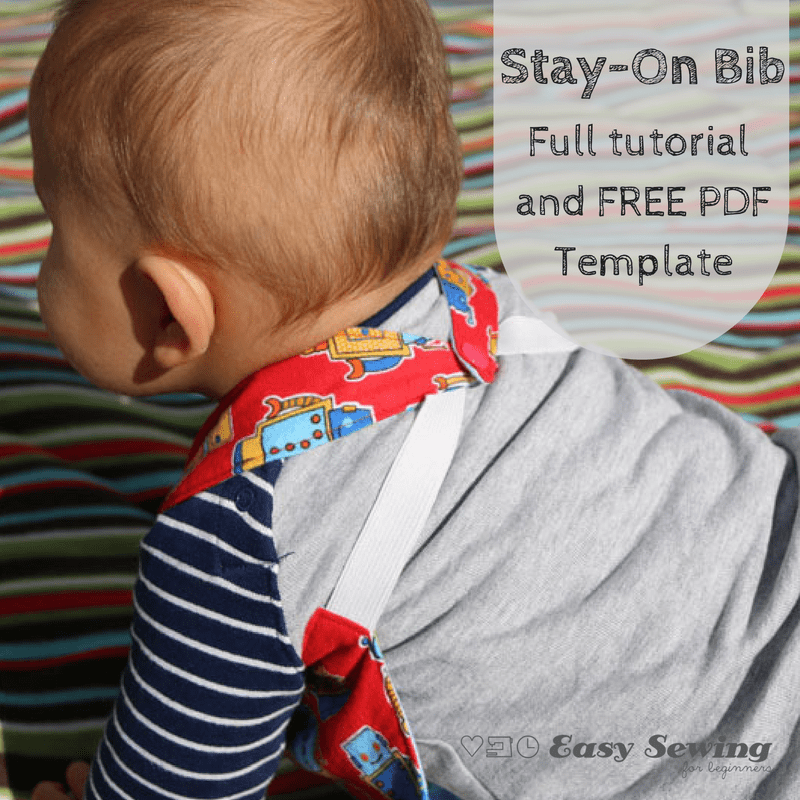 This download is for the free medium size template only for the Stay-On Bib. 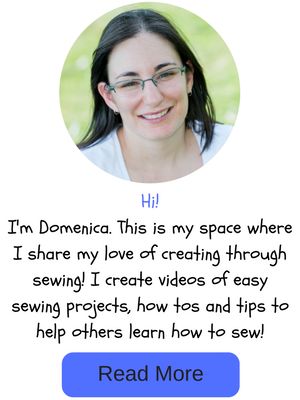 You can find the full tutorial instructions here or use the QR code found on the template to take you to the instructions at anytime! The Stay-On Bib has elastic around the arms so it’s harder to pull off, but also no flappy bit to get in the way of crawling hands! 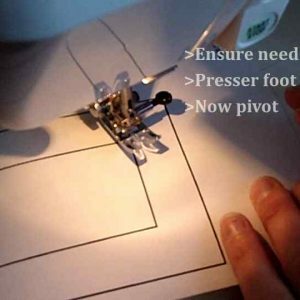 It’s perfect for a beginning sewer and the tutorial has full video instructions included so you can watch it being made step by step. You can also purchase the Full edition with 4 different sizes here which includes the full instructions in a PDF document – ad free and ready to print off at your convenience.